Finding a Dropshipping niche is one of the most important steps if you want to succeed in dropshipping. A good dropshipping niche can make your life much easier and really determine if you will succeed or not. 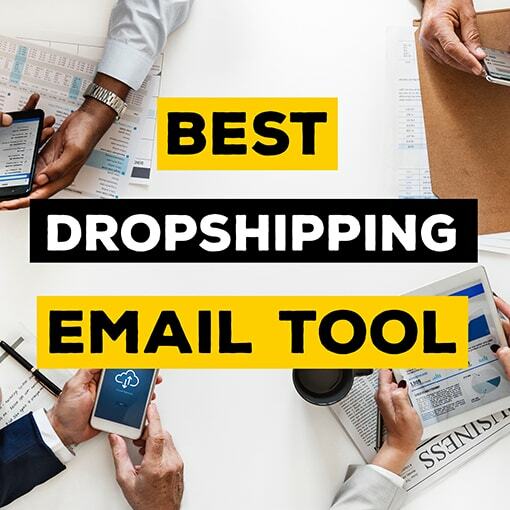 This is a really complex process and it takes a lot of time, but I will just try to summorize some main methods to choose a dropshipping niche. First of all, let’s really quickly go over what you want from a niche when choosing one. 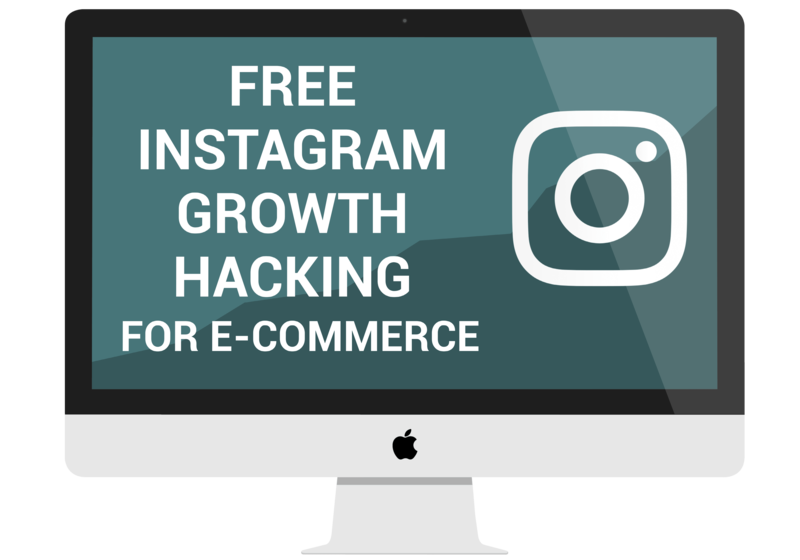 Pretty obvious but you want to find a niche that has a lot of sales or its growth shows the potential for a lot of sales. The problem is some really great niches with insanely passionate customers simply do not have big enough customer base. You might have the best conversions out there, but it will not mean anything is the total amount of sales is not big enough. Might not sound like a huge deal, but believe me customer support is going to be one of the hardest parts of dropshipping business. Customer support is just so time requiring that eventually when scaling you will need to start hiring people just for customer support alone. Thus, try to find a niche where products will require the least amount necessary for customer support. Pretty obvious as well, but you have to constantly keep this in mind. Will the niche you choose has high enough margins. You might have great sales and little customer support, but if the products are very cheap or lets say generic, then this might be a problem. Would you choose to sell 10 000 bracelets with $2 margin or would you choose to sell 400 watches with $50 margin.. It might be easy to sell cheap bracelets, but the quantity to earn substantial money can really become insane. here could be a lot of classifiers for different niches but not to go too wide into this, I would put it into two types. You have a general niche and a hobby niche. A general niche is just general type of products that anyone can be interested in. For example, fashion accessories could be a general niche that pretty much everyone could be interested in. A hobby niche is just products based on a certain hobby or passion that people possess. For example, yoga niche or vegans. People are invested in these niches and the niche will really work only for certain people. Some people do general niches usually in fashion business or gadgets, and it can work and there are successful examples. Nonetheless, if you are just starting out I would suggest doing a hobby based niche as it will be easier for you to target your audience and find customers. Make sure the niche is not too small though. This is the most basic principle, but you can get some good ideas out of it. What you want to do is simply go to big online marketplaces such as Aliexpress or Amazon and look what is selling well there. You can go through categories to get some ideas of niches and check the products within certain categories. How much competition there is and what is selling well. You can just use the search filters engine on these platforms and have a look at the products in certain niches you might have found elsewhere. This is pretty basic again, but it actually makes a lot of sense. You want to find a good passionate niche and then see how they perform in terms of shopping and whether it is too saturated or not. You can simply good some hobby, sports or similar lists and just find something that looks like it could be profitable. You can also go one step further and just google what is trending now. The hobbies that are becoming popular this year. In this case, you might find a niche that is becoming big but is not competitive yet. Same goes for fastest growing hobbies, they can be a great opportunity as well. Once you find a good hobby then there are some points I will mentioned later where you can see if it is actually a good niche. This is a good option to find some interesting and standing out products and see if you can tap into that niche. There are a lot of different websites where you can find these type of products such as Uncrate, Cool Material, Firebox and so on.. The products that you find on these websites are not regular products that you would find in a store, so they usually have great potential. A lot of them are sort of general, but you can get some great ideas. This is a great method actually as you can get a fair amount of numbers on a niche to tell if it is good or not. 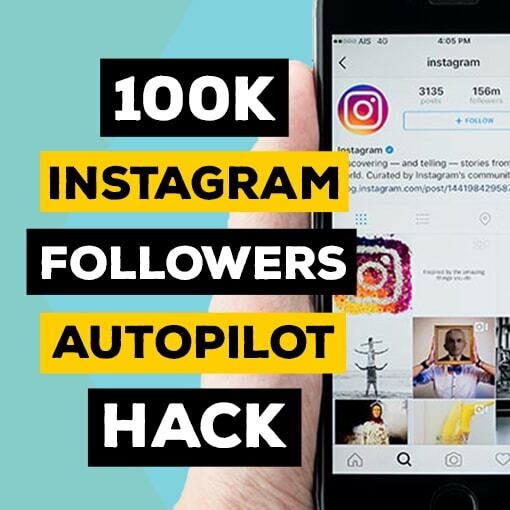 Just going through Instagram pages or shops you can get some ideas of what is popular and is trending right now. I like to use it mostly as a tool to see if a niche I chose is actually a good niche. You want to see a lot of engagement in the niche that you choose but also see that there is not too much competition. Besides that, once you start looking at certain niches you will start seeing ads by companies in those niches. This will give you some idea about the competition and what other companies are doing with the products in the niche. You will definitely notice a huge difference between the engagement in different niches. Pinterest is another great visual tool to discover different products and niche ideas. 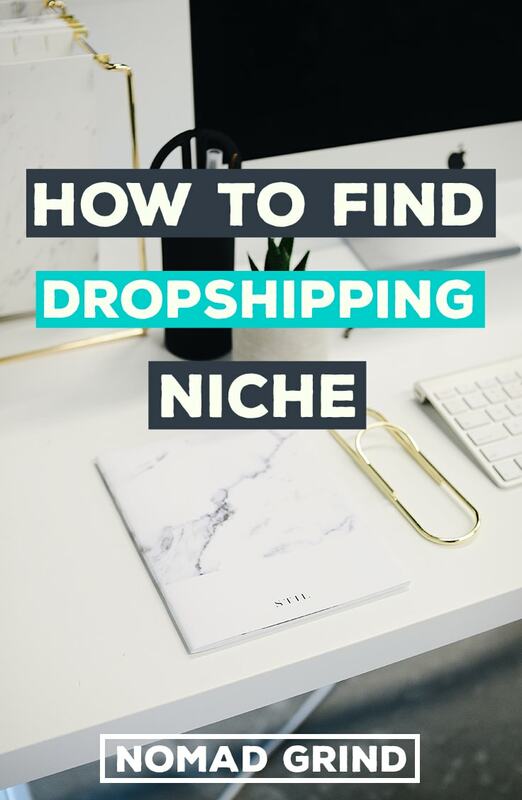 Once you type in a niche keyword it will give you suggestions, so you can think how to expand your dropshipping store or maybe choose a sub-niche. You will also see the most popular pins first, so you can see what is popular and trending right now. I like to use this just to get a bit better understanding of a niche, what products I can find in it, how they are represented and how popular a niche is. 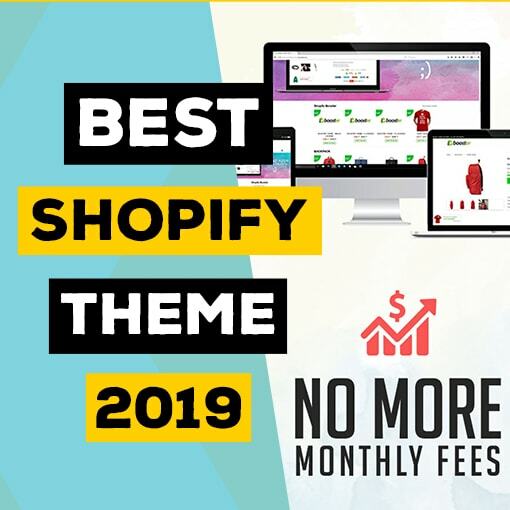 There are other websites similar to Pinterest, like Fancy or Wanelo, that you can use to find your dropshipping niche. This is another great way to discover different niches or find products in niches. You can use many different types of forums, but you can go as basic as just going on Reddit and finding a subreddit for interesting items. There is a subreddit ‘Shut Up And Take My Money’ where you can find a bunch of interesting products. It can be even better than review/curation websites because you can see comments from people giving live feedback to the items. 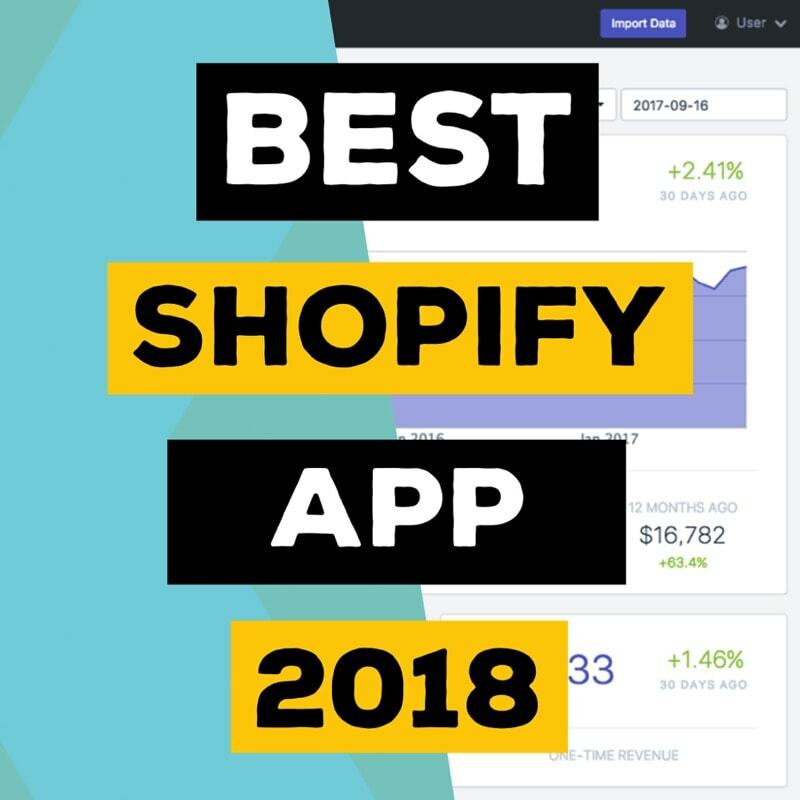 Great way to discover products and even ask people for their opinion before actually opening a dropshipping store in a certain niche. 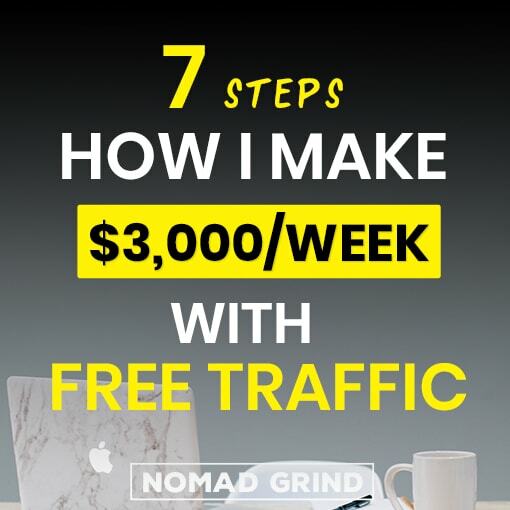 I would say for the best results you really want to do all of these methods mentioned above to find your dropshipping niche. Find some interesting niches and then go in-depth on what they look like, what products they have and how passionate the customers are. If you enjoyed this then make sure to subscribe to my Youtube Channel and maybe even sign up for my newsletter.